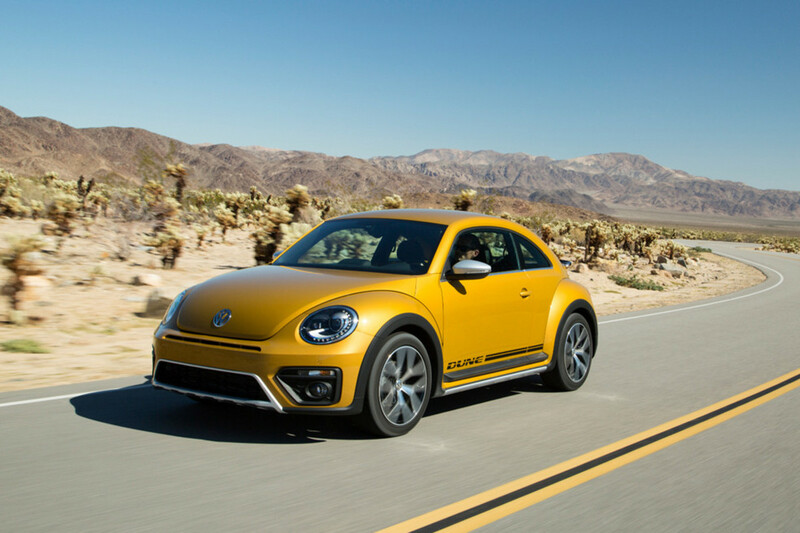 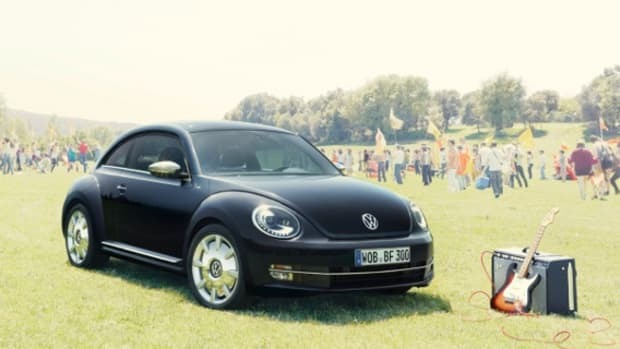 Ahead of its official debut at the LA Auto Show, the 2016 Beetle Dune was revealed by Volkswagen as the rugged counterpart to its standard Beetle. 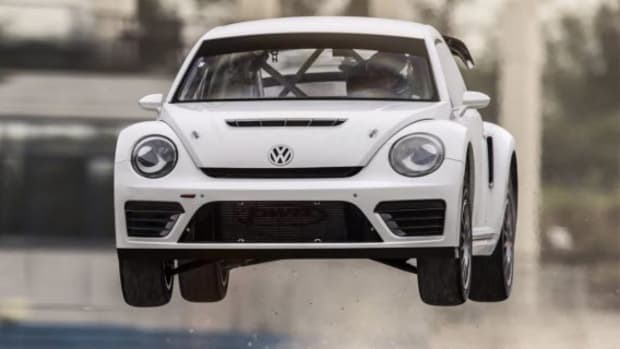 Inspired by the Baja Bugs of the 1960s, the car&apos;s ride height has been raised 0.4 inches, and its stance widened by 0.6 inches. 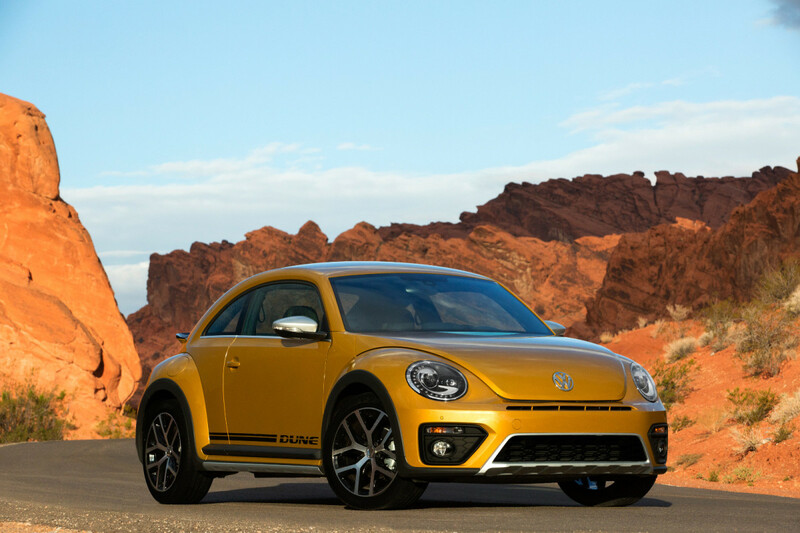 There&apos;s a revamped front bumper, a large rear spoiler and 18-inch "Canyon" aluminum-alloy wheels. 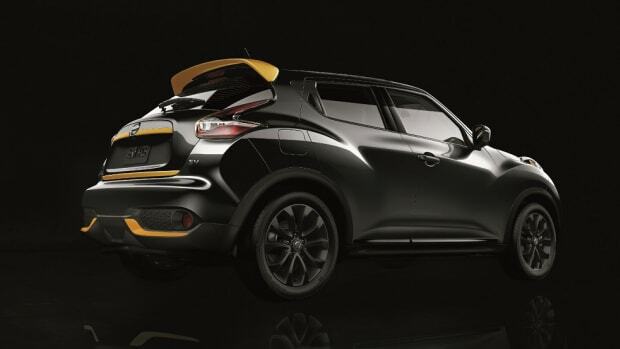 An optional Lighting Package adds Bi-Xenon headlights, LED daytime running lights and LED license plate lighting. 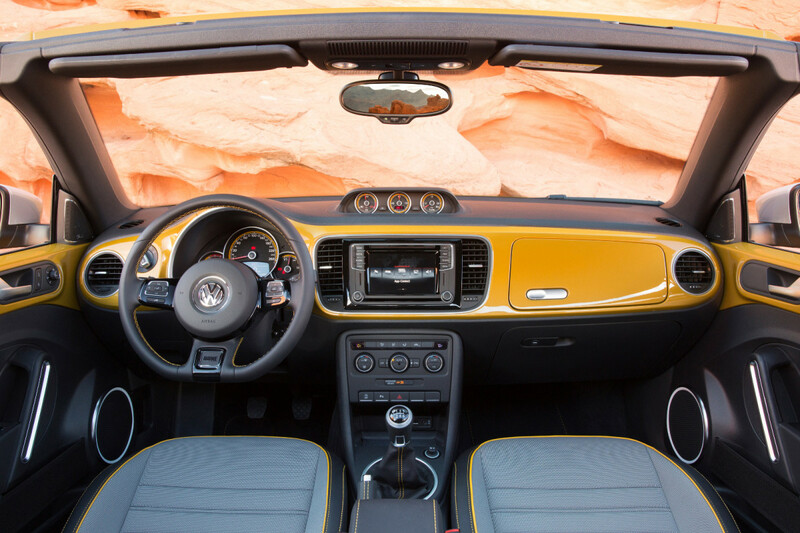 Inside the cabin, drivers will find a leather-wrapped multi-function steering wheel, along with sport seats showing off orange contrast stitching. 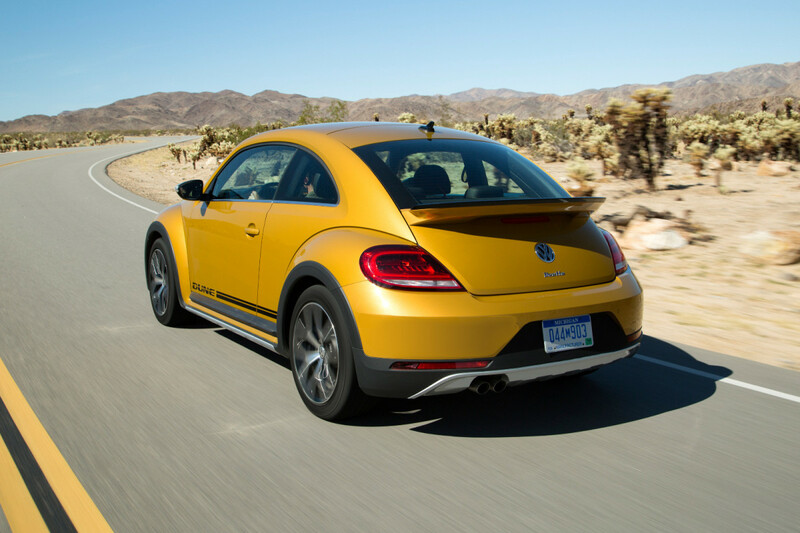 An MIB II infotainment system carries a 6.3-inch display, as well as Apple CarPlay and Android Auto compatibility. 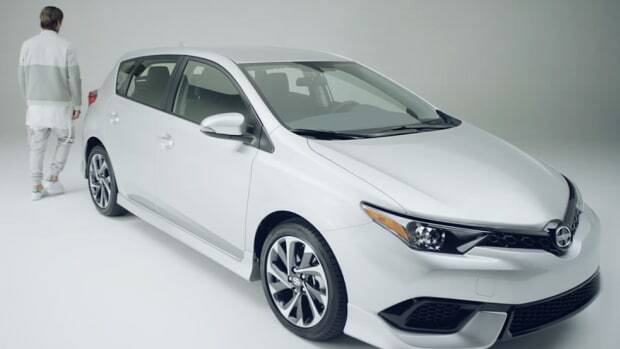 A Technology Package offers adds a Climatronic dual-zone automatic climate control system, Fender premium audio, KESSY keyless access and a tilt-and-slide sunroof. 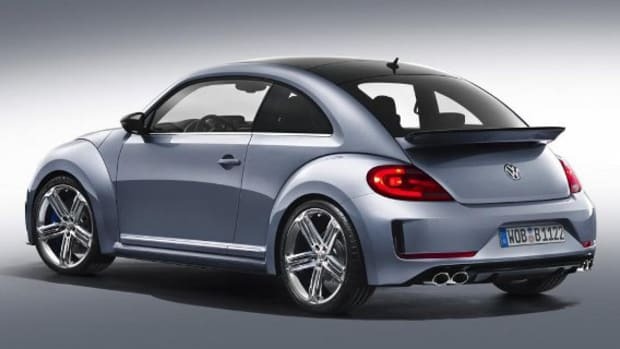 Finally, power comes from a 1.8-liter TSI four-cylinder good for 170 bhp and 184 lb-ft of torque. 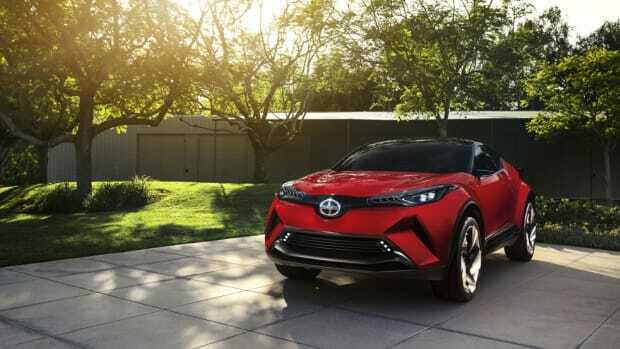 It&apos;s mated exclusively to a six-speed automatic transmission. 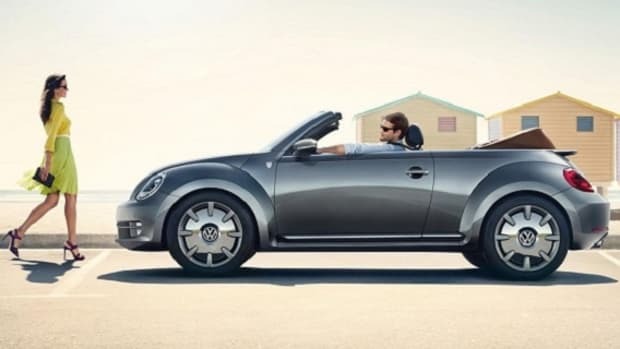 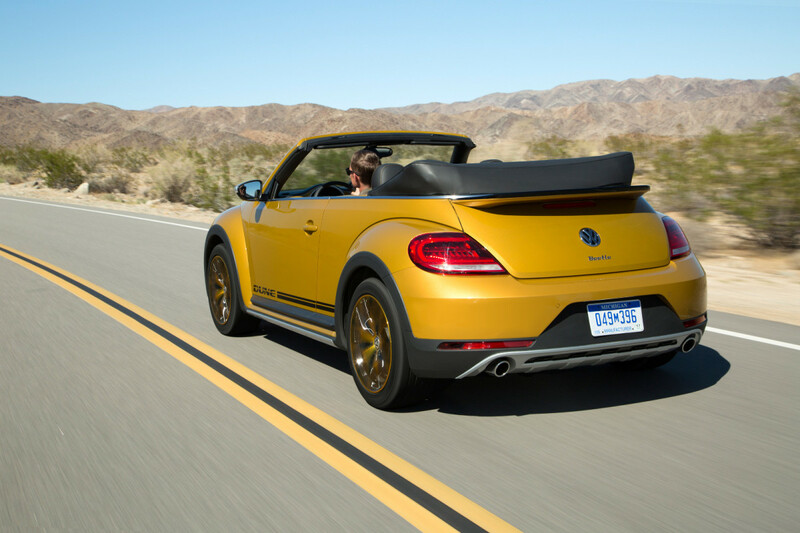 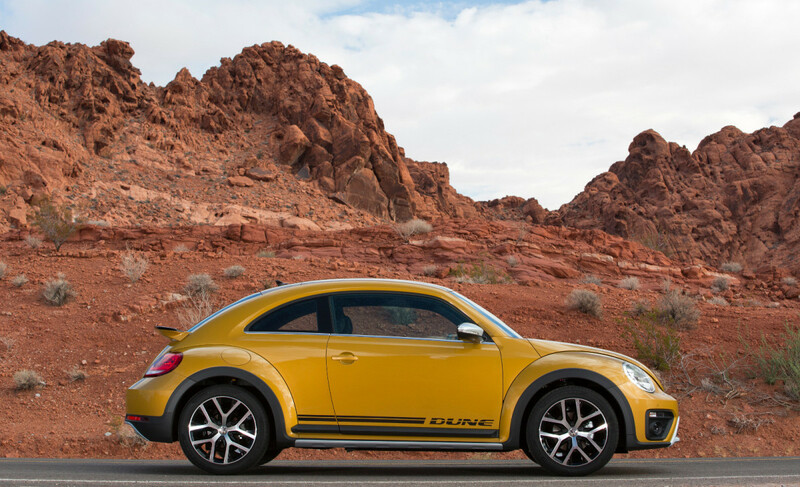 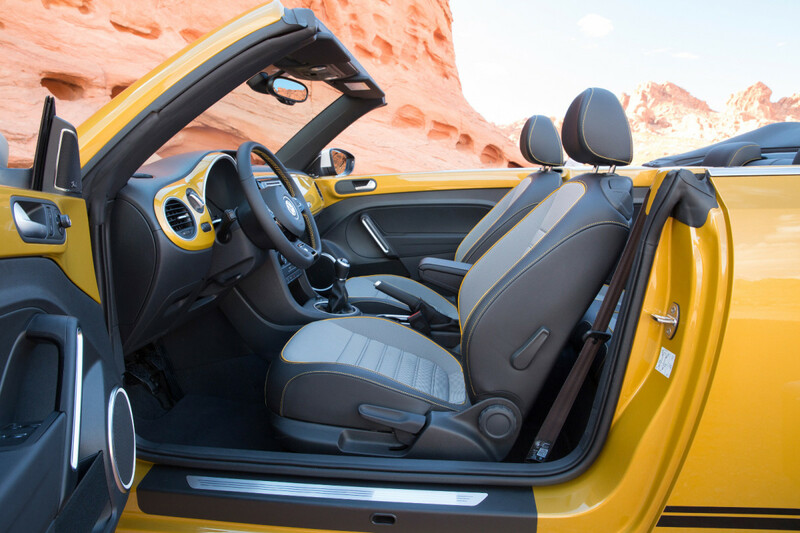 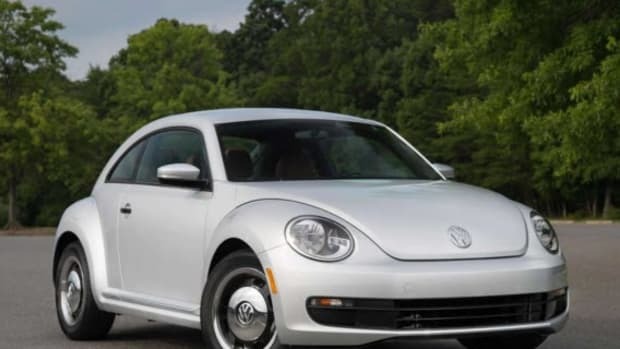 Look for the 2016 Beetle Dune Coupe to be available early next year, followed by a Beetle Dune Convertible.